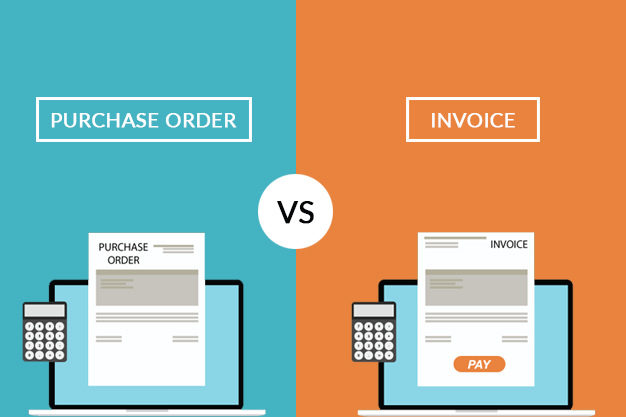 How Online Expense Management is better than Manual Systems? 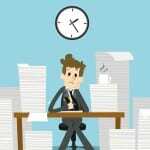 HOW EXPENSE MANAGEMENT SOFTWARE IS BETTER THAN MANUAL SYSTEM? Is it true that your calculations that are being spent on your projects are getting too much time to get managed? Actually, it is because the calculations are well known as a tedious task which if done by human beings manually may prone to a lot of errors. So, do you really want that your calculations should be error free and be done on time? 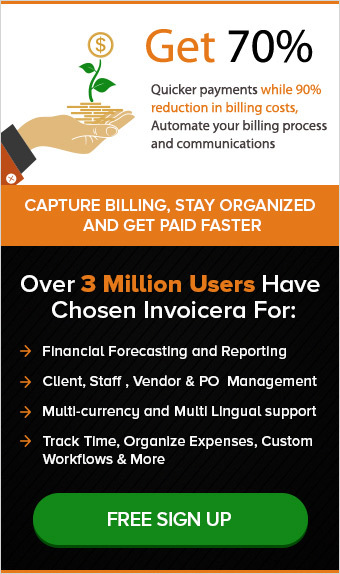 Then stop making use of expense management system that you are managing on your excel sheets. It’s time to adopt something new which will be time-saving and error free. Well, this something new and smart has been arrived and is ready to help you out with your error-free calculations. So, here we are talking about the Expense management software that is based on a smart technology of artificial intelligence. 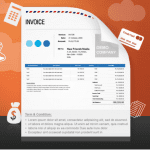 Why choose Expense Management software? 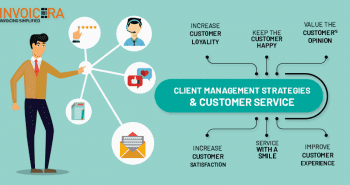 If you want to see your business as established one then you are required to make use of this smart software that is known for managing the expense of your business up to the mark. Because it is known that finance is the foundation of every business success, so it is mandatory to manage the finance of the business foremost. That is why the need for this expense management software arises. The manual or the traditional system of managing expense was done on papers. And for the verification of the expense details, the accountants and the managers used to share spreadsheets within the office in order to review it properly so that any error may not be left. 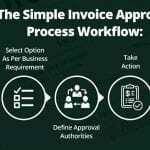 So, it could be said that the whole process of manual expense management used to have the involvement of a lot of papers and labor which is indeed costly and time-consuming. 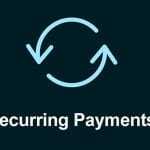 Now with the coming of Online Expense Management, you are able to avoid the manual delays which were caused by the involvement of various individuals. 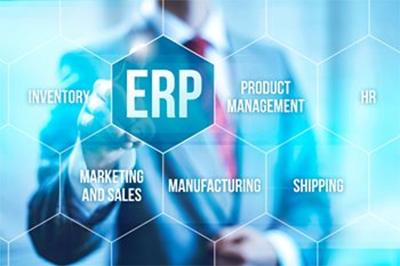 Moreover, this software keeps the capacity to manage your expense without committing errors. 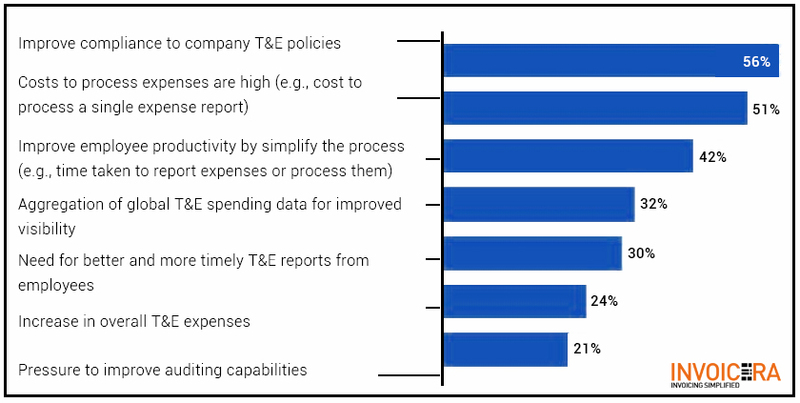 According to the Study by Arden Group, Stat Compliance with the organization’s T & E policies is the leading factor why companies adopt an automated expense management system. According to a report, companies spend more than $2 billion annually for approving fraudulent expense reports. 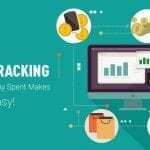 The major benefit of using online expense tracker is that it is able enough to check submissions for non-compliance automatically. The submissions can be determined in order to check whether they lack further documentation or to check if they are not according to the qualifications that are fixed by the business for travel expense. 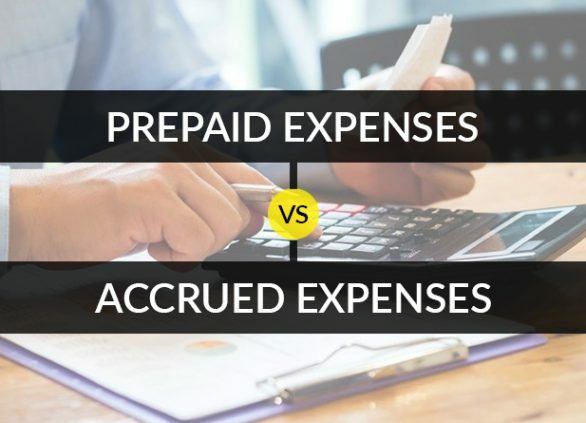 There is various online expenses software that is particularly customized for corporate credit cards which can help managers to handle risks as well as look for that which activity is being done. You are allowed to accommodate expenses as well as permanent, and Revenue Service compliant automated data can be created by clicking once. 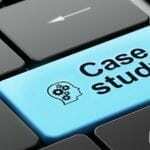 According to the pixmettle Stat Study reveal that business who manually process expense reports spent an average of $31.4 per report. This amount even increased to $41.12. You can see in the above-given figure which clearly shows that manual expense management is more expensive in comparison with the automated expense software. So, it is understood that if your company makes hundreds of reports every month, then it means you definitely spend a lot. If your company is still growing, but with the passage of time it will be an established one and this is fact. And when the company will establish that expenses will automatically increase. 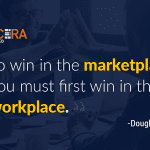 And at that time it will be difficult to manage the expense of a lot of employees manually. 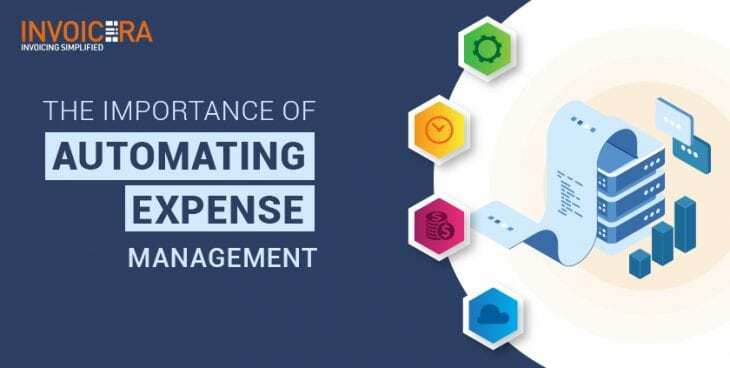 But with the implementation of expense management software, your management will be automated and you can save your time without the commitment of a lot of errors. So, do not think too much and step forward to implement the expense management software based on the latest technology that will help to manage the finance of your company without having a lot of pressure.